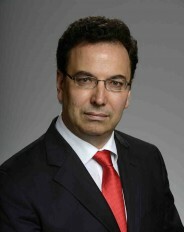 Dr Alessandro Curioni is working at the IBM Research Lab in Zurich since 1998. In April 2015, he has been named vice president and director of the IBM Research Lab in Zurich. Within MARVEL Phase I, he was the project leader of Horizontal Project 5.